DFM & Associates has successfully recruited experienced attorneys for large, mid-size and boutique law firms, as well as Fortune 500 companies and start-ups. 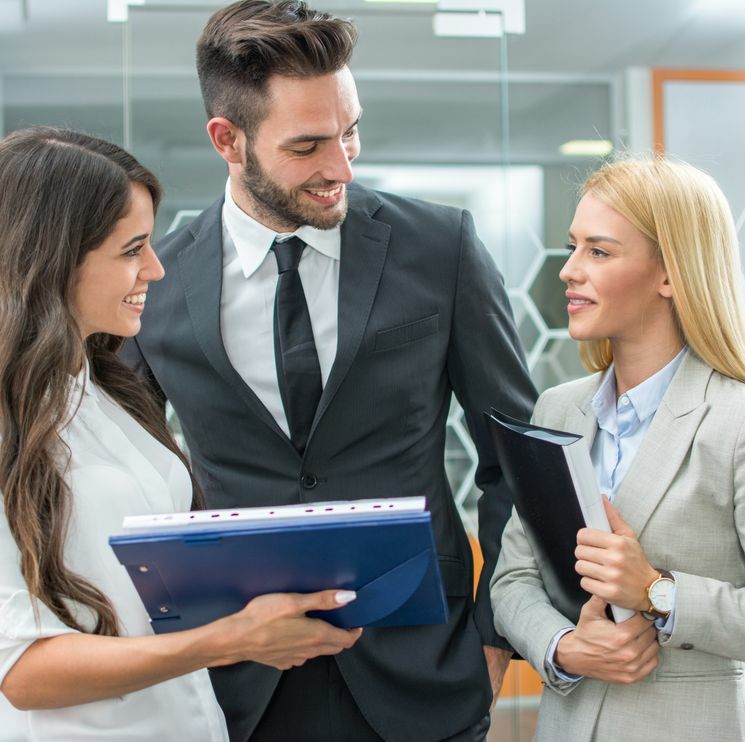 DFM & Associates partners with law firms and corporate legal departments to provide top quality paralegals with experience in a large variety of legal disciplines. DFM & Associates specializes in the placement of premier secretaries with extensive knowledge in legal proceedings and documentation. 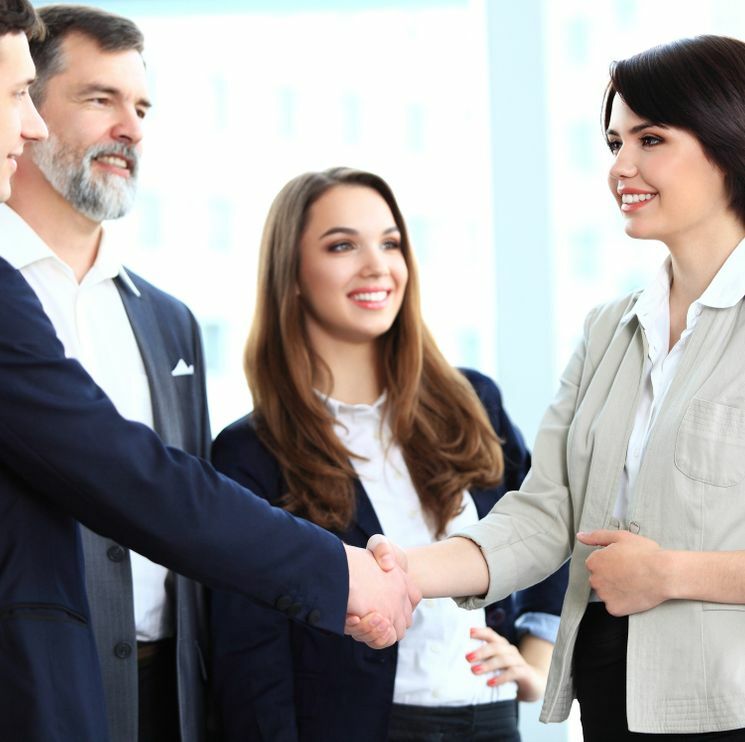 At DFM & Associates, our 30+ years of experience recruiting and placing legal talent has provided us with unique insight into what it takes to support and grow a productive legal establishment. 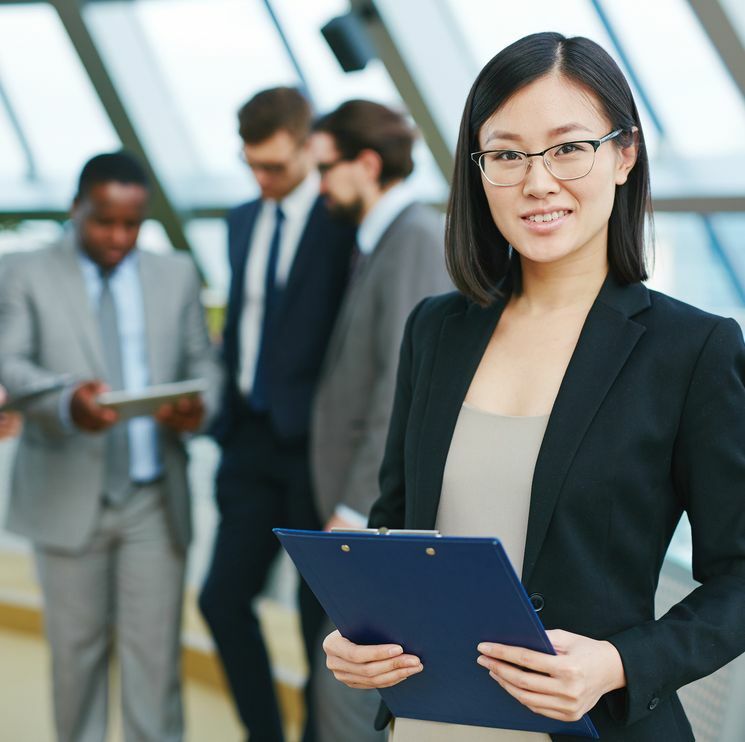 DFM & Associates is committed to delivering our clients, employers and candidates, diverse staffing opportunities to fit an ever-changing organization.